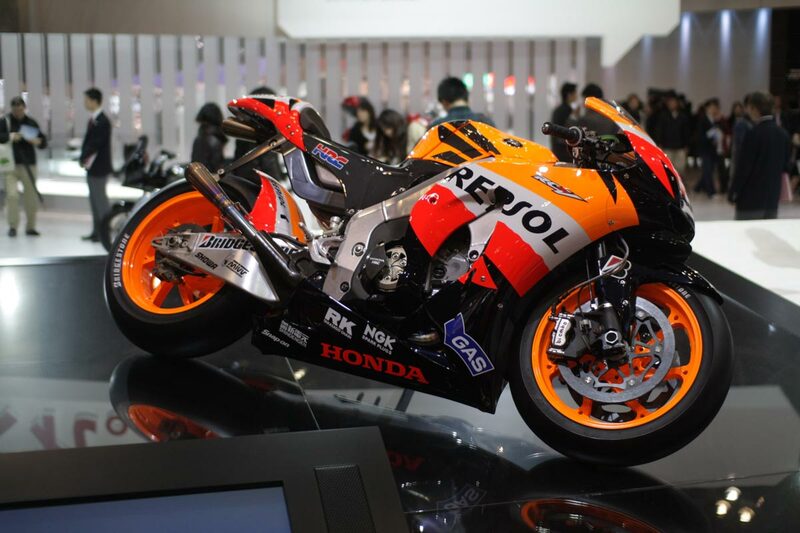 Major annual motorbike show in the Philippines and a chance for makers such as Honda and Yamaha to show off their latest offerings. The show is organized by Inside Racing Magazine, one of the leading motorcycle magazines in the Philippines, and is a great chance for enthusiasts to see the latest models, auto parts, and accessories. Like the similar motorcycle event in Tokyo, the InsideRACING Bike Festival & Trade Show definitely has a big element of cool to it!